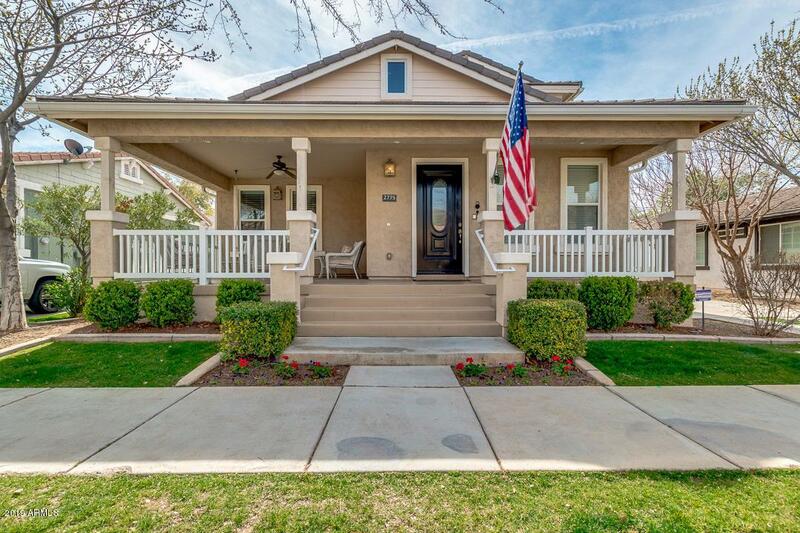 LIVE THE AGRITOPIA LIFESTYLE WITH NO COMPROMISING! 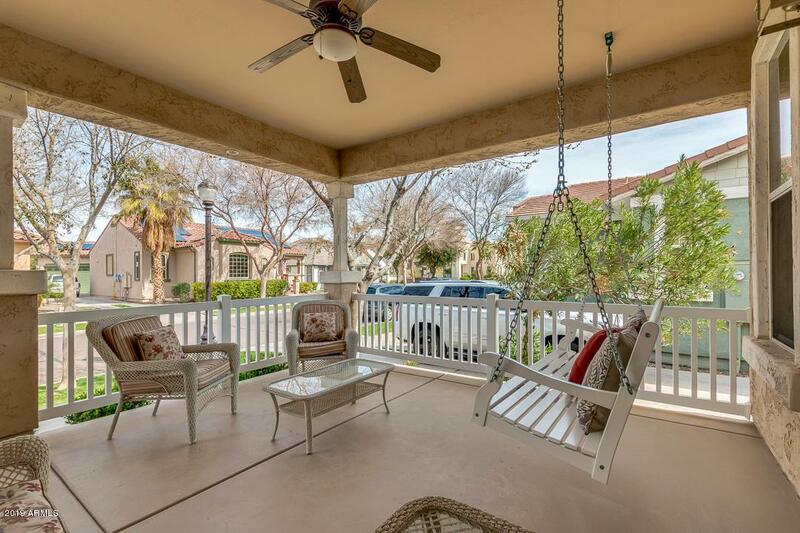 Boasting an oversized front porch for relaxing mornings or sunsets. Be impressed with the exquisite interior which offers an open layout, plenty of natural light through the large windows, a spacious loft and a fireplace in the family room. 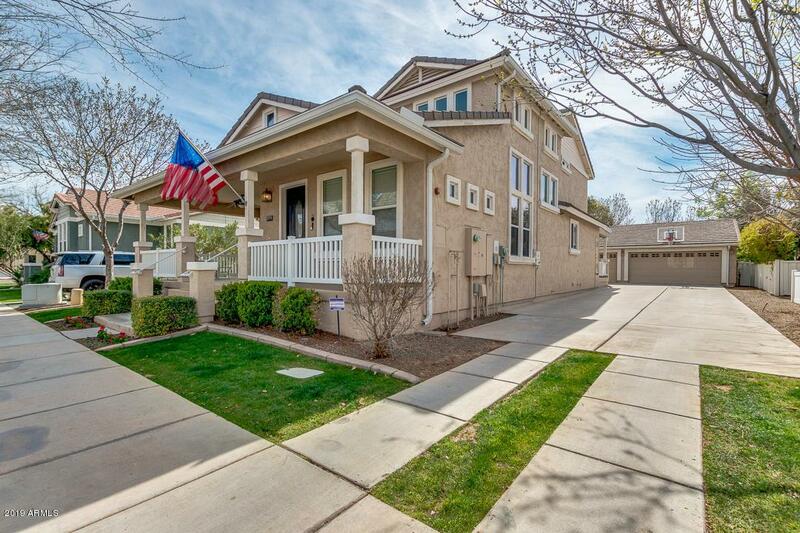 5 bed, 4 bath, Huge laundry room, and gorgeous basement with kitchenette, 2nd family room & media room! Chef's kitchen delight is equipped with stainless steel appliances, pendant lighting in the center island for breakfast bar, granite counters and plenty of cabinets. Huge master retreat has built-in media niche, walk-in closet, and beautiful bath with double sinks, step-in shower, and jetted tub. 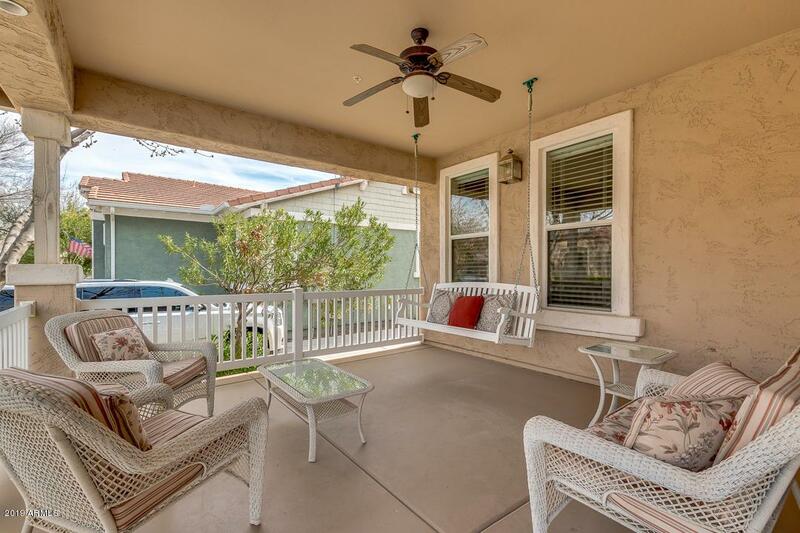 Peaceful backyard includes sunken firepit area, citrus trees, Extended covered patio, and built-in BBQ.